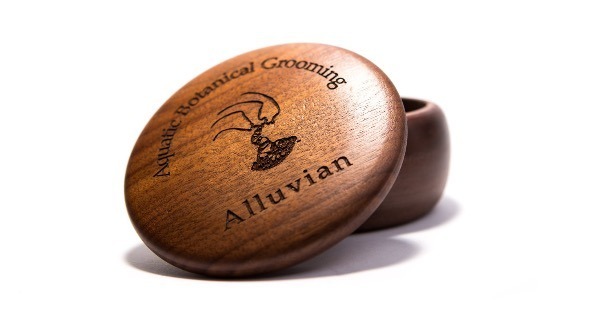 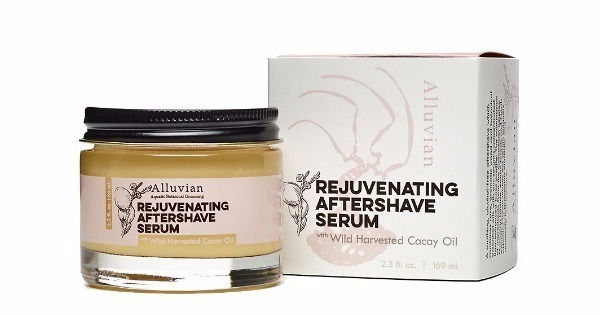 Elegant and refined, this hand turned wood bowl by Alluvian harbors your shave soap in style. 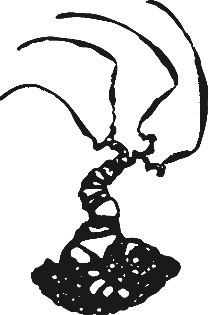 Made from American Walnut. 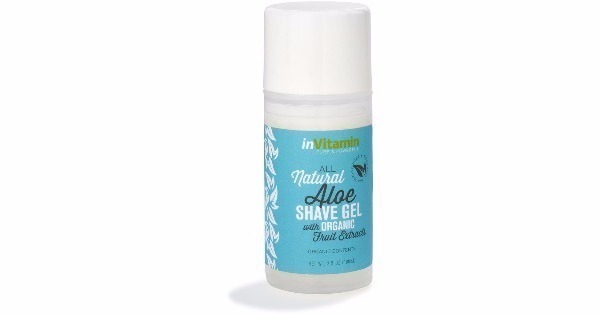 A stylish and excellent addition for your shave den. 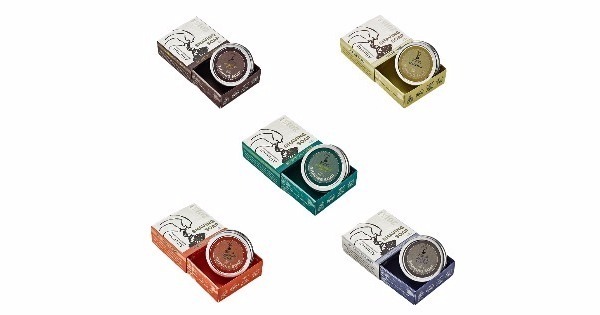 Simply remove your shave soap tin lid and place in bowl.